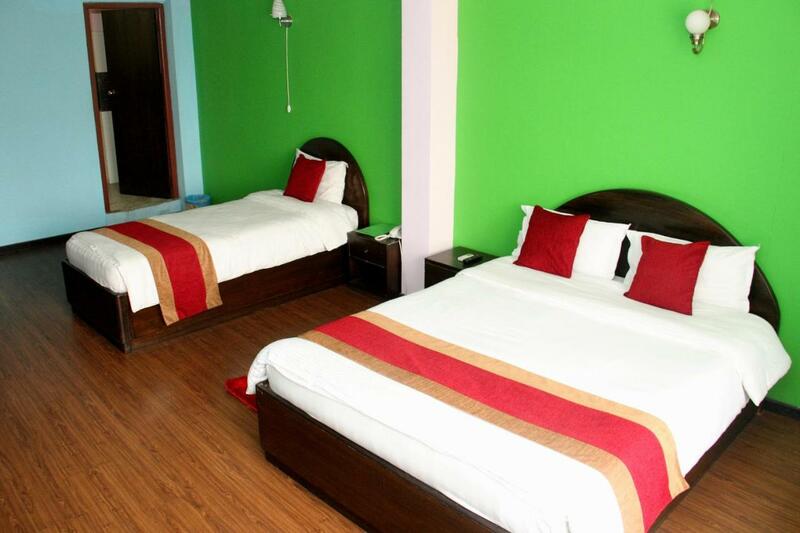 Many hotels in Kathmandu can have prices quite over the top, but the city is also a home to numerous budget hotels. While most travellers want relaxation and enjoyment during their vacations, we like to seek hotels that offer these amenities at a reasonable price. 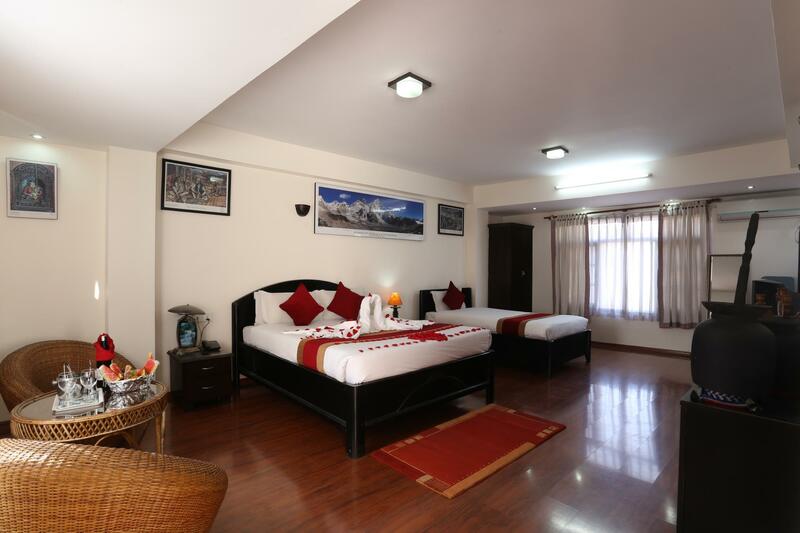 Many hotels in Kathmandu can have prices quite over the top, but the city is also a home to numerous budget hotels. The valley is sprawling with budget hotels but choosing the right one can be quite a palaver. We’ve listed out the finest budget hotels that is not only pocket friendly but is ideal for you to spend your vacation in Kathmandu. For those tourists wanting to get a taste of the locals’ way, it is best to stay in the heart of the ancient city. Thamel is Kathmandu’s commercial neighbourhood and is a haven for tourists, with its numerous hotels, restaurants, shops that specifically cater to western tourists. 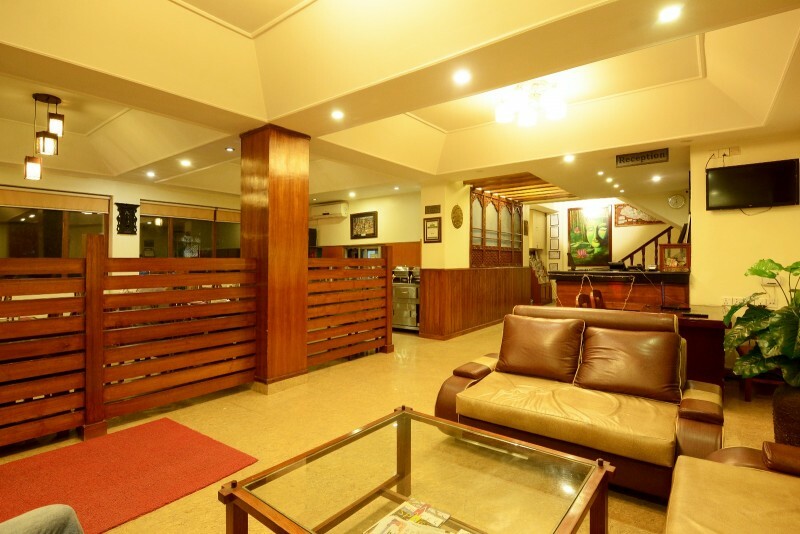 Apart from its central location in Thamel, Hotel Access Nepal’s spacious interiors, close proximity to the airport, markets and historical sites like the Kathmandu Durbar Square and Swayambhunath stupa gives this hotel a big thumbs up. It may be a budget hotel but it also offers the kinds of facilities you would be provided in any good hotels. From high speed Internet, laundry, bike rentals, daily housekeeping, hot water supply to having its own convenience store—this hotel proffers it all. The hotel also provides free pick up service from the airport if you’re planning to spend more than a night there. Another inn in the alleys of Thamel, this place too offers modern amenities with a touch of Nepalese hospitality. Make sure you take a visit to their scenic rooftop terrace that gives a picturesque view of the sunrise and sunset in the backdrop of snowy white mountains. For those seeking adventures in Nepal, their tour desk will guide you to the most happening destinations for hiking, trekking and sightseeing. It may not be the most lavish of hotels, but for a place of its budget, it is quite a humble abode. Located close to the UN World Heritage Site the Patan Durbar Square, Hotel Goodwill is a family owned heritage boutique hotel. 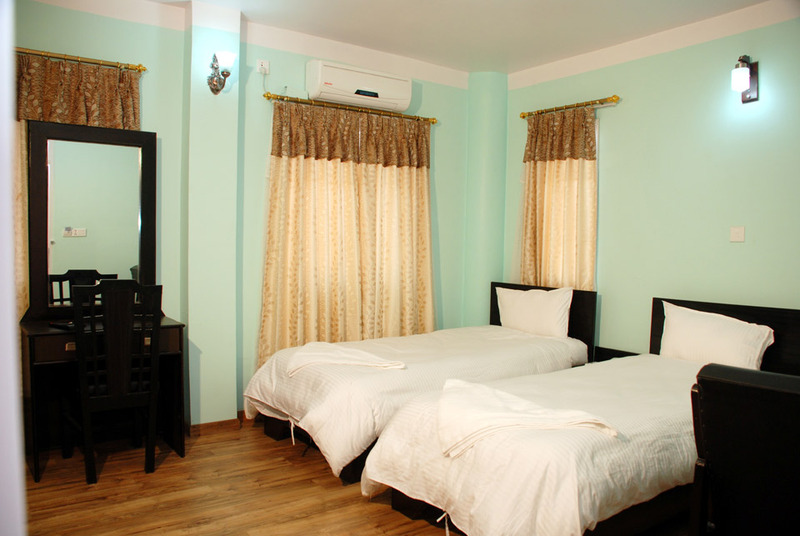 This is hotel is ideal for those travellers seeking an address away from the crowd and traffic of the valley. The hotel showcases a number of handmade traditional statues, stone chaitya(Buddhist shrine), wood carvings on the foundations that showcase the traditional architecture of the city of Patan. Enjoy daily housekeeping, 24-hour room service, Internet facilities, laundry and good food at this small luxury hotel. Visiting the hotel in July or August will allow you to witness the Mataya Jatra, a festival of lights celebrated only in Patan, which you can observe in the hotel itself. Like its name states, the hotel strives to make everyone feel like they’re at home. This home away from home with its cosy rooms, beautiful garden and decorated exterior, is pretty decent hotel for its price. The hotel’s rooftop provides a great view of the lush green hills, iconic monasteries and snowcapped mountains of the Himalayas. Be sure to visit the restaurant downstairs to tantalize your palate with authentic Italian food. Although located in Thamel, the hotel is situated away from all the hustle and bustle of the bazaars and nightlife, making the surroundings quiet and peaceful. 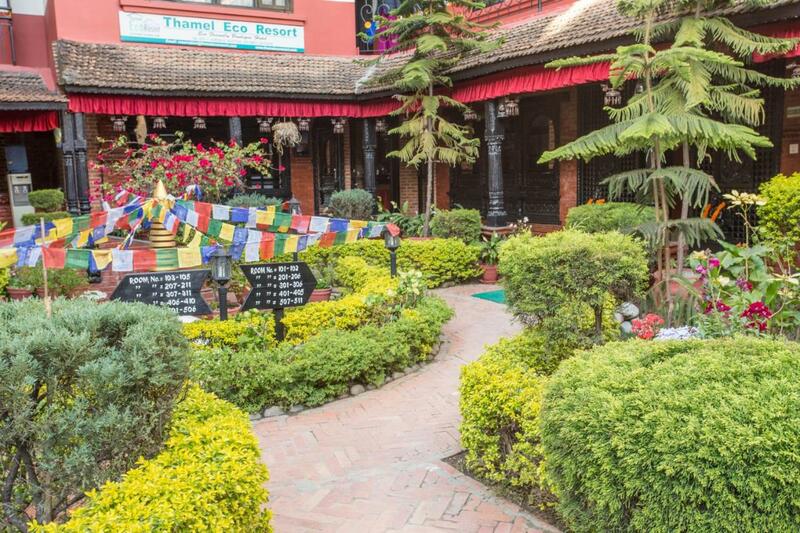 An eco-friendly boutique hotel with an alluring courtyard garth away from the clamour and traffic of Kathmandu—this hotel is the perfect for budget travellers preferring to stay in a small stylish hotel in urban Kathmandu. This hotel too, like other hotels in Thamel offers close proximity to a number of restaurants, stores, clubs, and world heritage sites.